A few hours after a nuclear disaster. The radiation has not yet reached the city where you live. As you escape you get a sight of a nuclear bunker. Suddenly a huge stone falls off your heart. I am saved – you think. However, the fight for your life is still not over. As you entered the all-important bunker the door closes behind you immediately. There is nothing but darkness and silence here. Or is it? 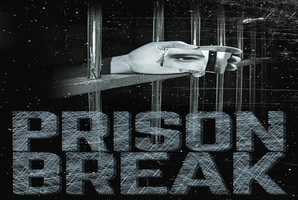 You will have less and less time to find the boot-codes of equipment necessary to stay alive to be completely secure. Running out of air and there are plenty of challenges to bring to life the abandoned bunker. 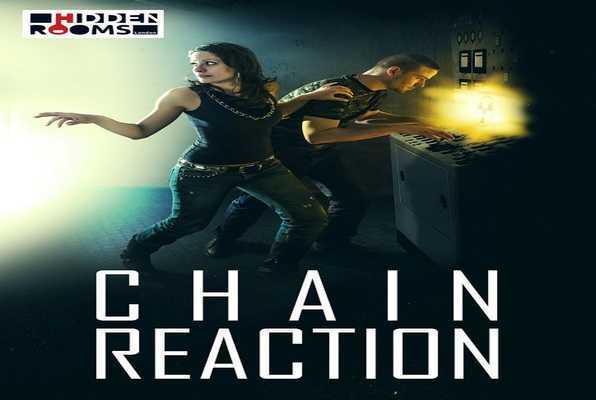 Reviews of escape game "Chain Reaction London"
It was our first escape room experience and we had an amazing time! The puzzles were quite fun and diverse, so the hour went very quick! I would definitely recommend it!